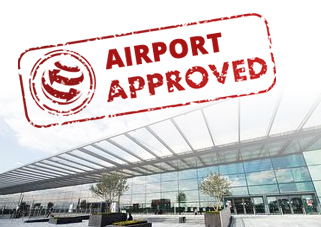 You can now read genuine reviews by visiting ParkAir Meet and Greet's page at the Review Centre. 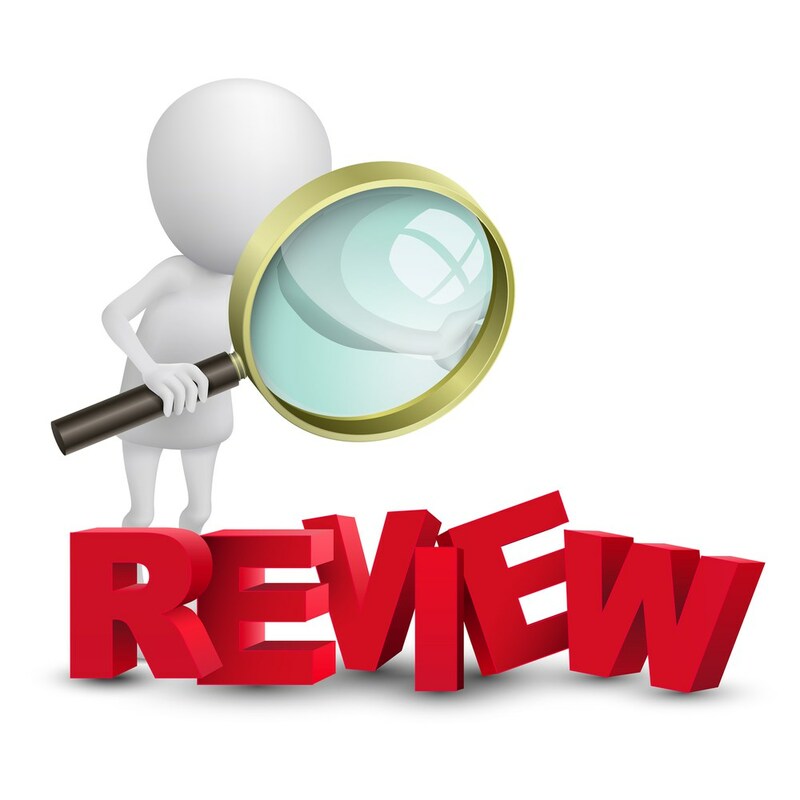 Review Centre is a community of real people, just like you, sharing their product and service experiences. There is no fake made up reviews on our website. 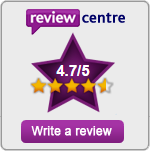 Reviewers at Review Centre are a passionate bunch of people who want to help you discover what's right for you.